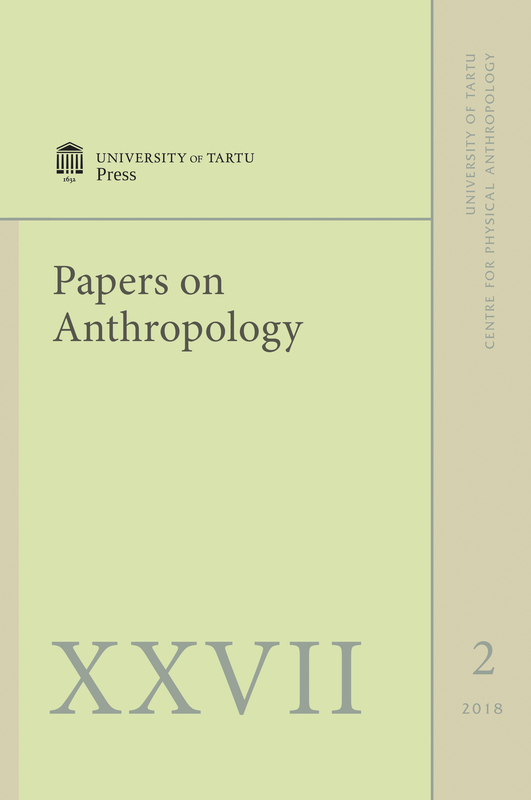 Papers on Anthropology is a journal issued under the auspices of the European Anthropological Association. The journal publishes research reports from various areas: physical and clinical anthropology, human biology, exercise sciences, and other topics related to biological, social, physical etc. development of human beings.